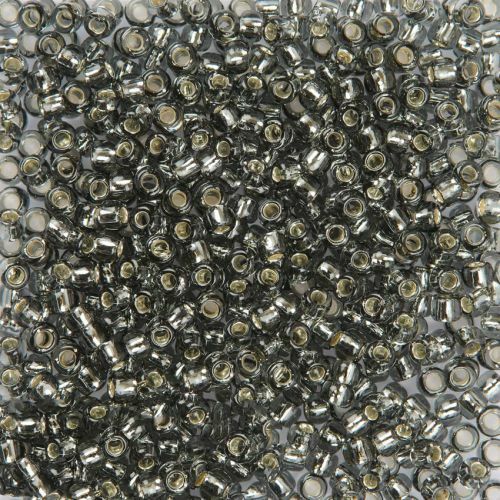 Japanese Toho size 6, 4mm round seed beads have a lovely sized hole so are good for centre pieces, putting on chokers or intricate beadwork designs where a good sized hole is required. CommentExact match for the lace yarn I want to use them with. CommentAgain not what I expected but will keep it for a future project.